1.1 Should You Use Textures & Backgrounds in Your Designs? 1.3.5 Do you like what we featured here? Feel free to share this with your friends. Are you looking to explore new textures and elements for your graphic designs? Then you’ll love the car paint texture. In this article, we prepared unique design packs that will create the visuals of aged car surfaces. When you want it authentic and vintage, we’ve got the top-notch selection of the best high-resolution car paint texture layouts. You’ll love the collection we have here. Check them out! Want to create a gorgeous graphic design? One of the top ways to create an impressive image is through the use of textures. Whether you’re looking to have a gleaming design or achieve an aged, vintage look, textures are the fastest ways to do that. They’re the best tools you can have if you’re mocking up a design for a client or creating a concept for a personal project. 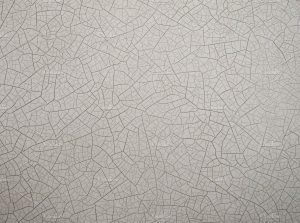 With the right texture, you bring a whole new dimension to your designs. And not only that, you can impress your clients or viewers as you take your graphic design skills to the next level. Should You Use Textures & Backgrounds in Your Designs? Ask any graphic designer you know, and they’ll probably respond like so: textures are the building blocks of every design. That is, along with backgrounds, wallpapers, and patterns. Textures add depth and atmosphere to any design. Whether you use it as a mere enhancement or a key element, textures bind all the features in the image to achieve a common feel and look. If you look into our other articles, we featured fantastic selections of the best textures, backgrounds, and wallpapers. From gorgeous artistry to geometric patterns, we curated some of the most stunning design bundles that won’t set you back hundreds of dollars. No, we only pick the affordable ones; those that won’t hurt your budget. So for this article, we also selected the most gleaming and gorgeous textures. 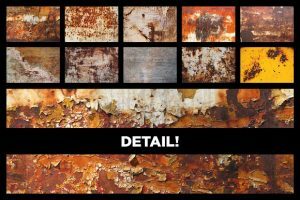 Check out these car paint texture layouts we have for you here. 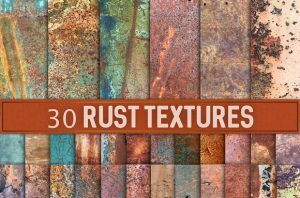 With every texture pack, we hope these graphic resources will give you the freedom to evolve and enhance your commercial or personal visual projects. But before we go into our top picks of the best car paint texture layouts, indulge us as we share a couple of tips to help you create impressive visual wonders. And, please, feel free to share this and our other articles if you find our content useful and inspiring. Want to make your graphic designs more interesting and eye-catching? Transform your images into powerful vessels of art, branding, or messaging with textures. These visual elements are incredibly useful if you want stunning images and gorgeous pictures. Textures are the ultimate time-savers. What would normally set you back for hours in creating the right visual stimulation is cut to a couple of minutes. These ready-to-use elements, not to mention user-friendly, can give your images an authentic, stunning edge. They’re invaluable, actually. So if you’re looking to make impressive graphic designs, then here are a few tricks that can help bring out the best of the textures you’ll use. Nothing beats the natural look. If you’re looking to add textures, go for the look that’s closest to the real thing as possible. In the case of car paint texture layouts, focus on achieving the usual gleam and luster that you see in automobiles. By going with the conventional appearance, it lets your viewers dig deep into your creativity as you add realism to your designs. Experimentation is the only way to progress and discover new things in your designs. Do trial and error. Don’t be afraid to make mistakes. But if you do, learn from them. Your goal is to be as artistic, creative, and imaginative as possible. On this note, take advantage of new technology and tools. Try out new designs and push the envelope. Put your theories and ideas to the test, and see how it will go once transcribed onto your canvas. Mixing up is a good thing. Choose one artwork and try to do justice to it by creating a more visually striking image. It’s true that there’s beauty in simplicity. But too much isn’t good for your creativity and designs. Simple can get static and flat. Then it gets boring. Eventually it will become uninteresting. Step out of the box and transform your designs into wonderful pieces of art. Tap into your technical skills. Then add a handful of imagination to create a multi-dimensional image of any graphic that you choose. For this, you can seek motivation from photography. Notice its impeccable textures and fascinating consistency. Then try to apply these visual elements into your designs. Take advantage of today’s technology and tools. You can benefit from the many opportunities that can make your designs more tantalizing and awesome. Just like these car paint texture layouts. So without further ado here are our top picks of the best car paint texture effects that you can use for your images. 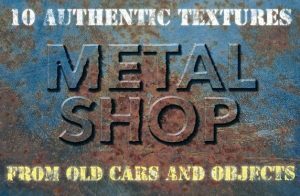 Looking for textures of highly weathered cars, aged-looking tools, and ghost-town equipment? This pack has it. 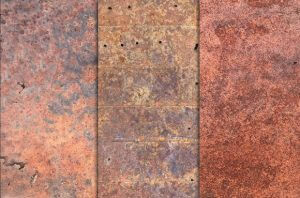 Check out the Rusted Metal Textures pack. It contains 30 high-res backgrounds reminiscent of a century-old California gold rush era. Get it for $8. Want to get that metal shop feel in your images? 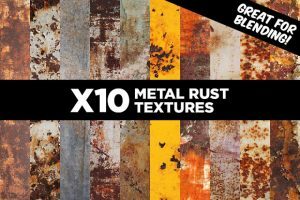 Check out this collection of 10 authentic metal textures. These images were of old cars and objects found in a metal shop. With its perfect lighting, you get texture magic with this pack. Buy it for $5. Get the look and feel of vintage car paint texture with this pack of 10. With this collection, you can recreate the old, aged appearance and consistency of 1920s cars junked in scrapyards. These images were taken straight from the camera—completely unedited and retains the details. You can have it for $10. Old, worn-out cars have a distinctly cracked painted surface. Want to have this authentic look on your images? Get the Cracked Paint pack. It’s only $5.